General objective of this report is to analysis Policies and Practice of Credit Management in National Bank Limited. 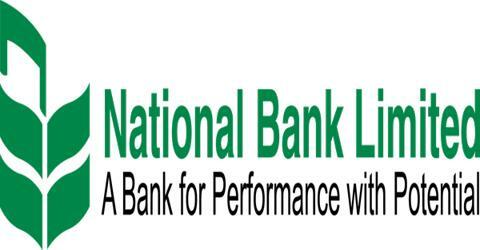 This report also focus on to measure and analyze the operational and financial performance of National Bank. The reason for the report is to provide a general description of the traditional banking and an exposure of the banking environment of Bangladesh. Additionally, it provides an exposure regarding practices of different bank activities of NBL. Finally find out the internal and external lacking in the daily operation that would help to National Bank Limited for more progress.